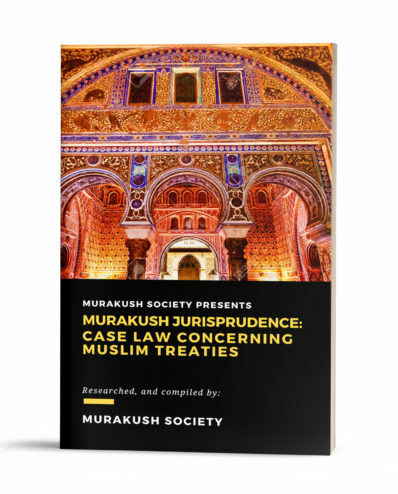 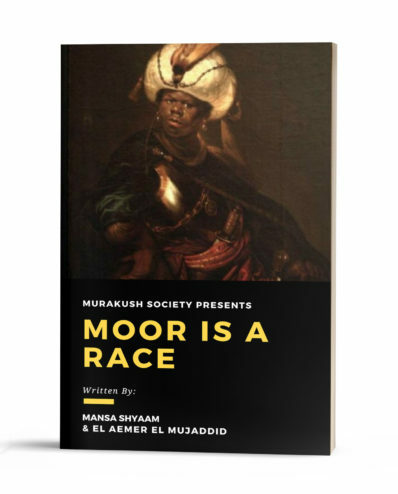 Finally, we’ve produced a book that details and outlines all the arguments and parameters for which Moors can effectively challenge the jurisdiction of European Colonial Courts, specifically U.S. Courts. 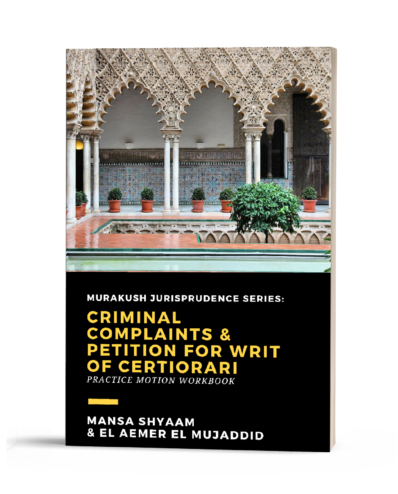 This book is over 200 pages of information, examples, credible sources and references. 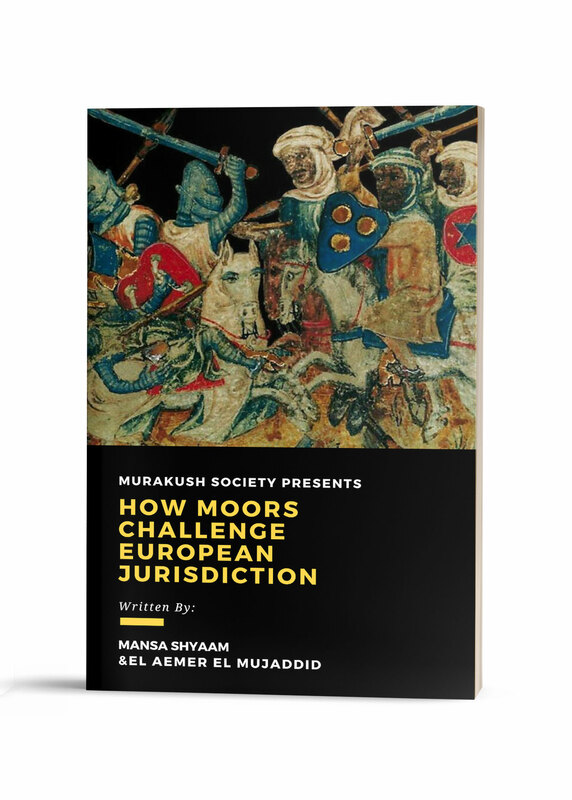 It also includes an actual jurisdictional challenge motion template used by members of the Murakush Society in several court cases.